Can Parents Agree To No Child Support? 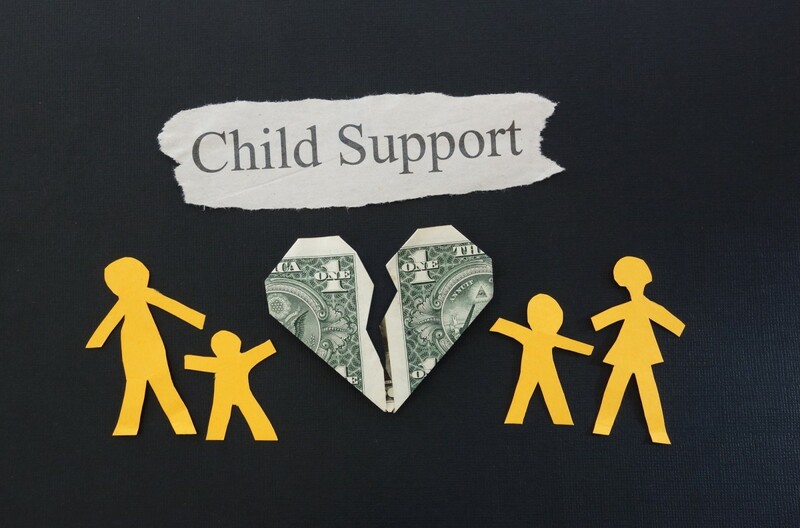 When a parent waives child support, the child’s best interests are also waived. In other words, children have legal rights to support, which nobody should take away from them. If you wait too long to request a child support modification, you might regret it. If you have any questions related to child support or any other family law matter, call a child support attorney in Thousand Oaks.